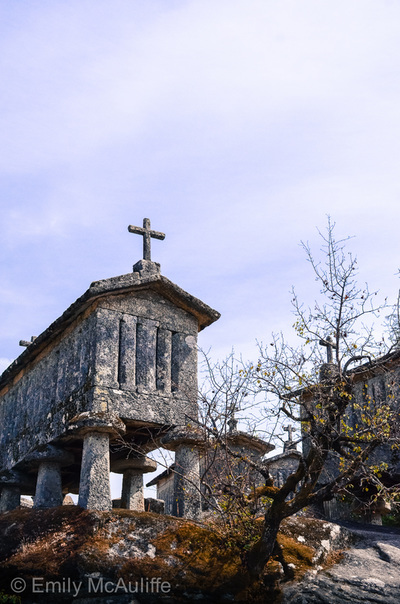 Who knew grain storage could be so pretty? 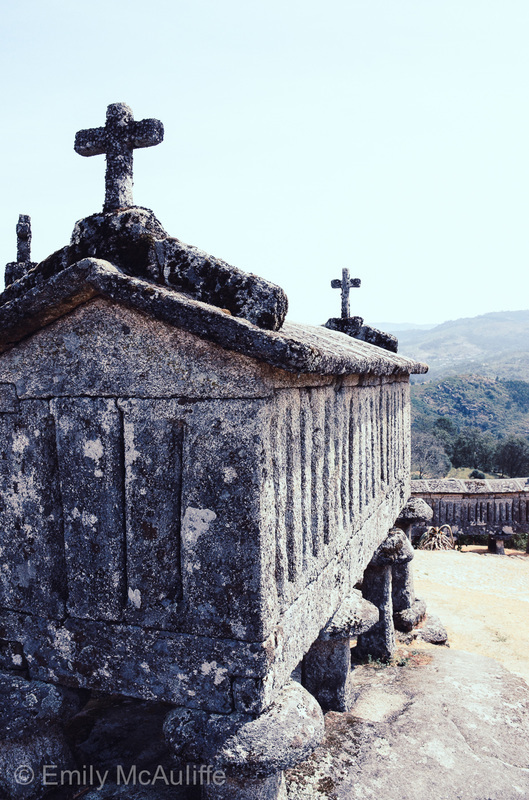 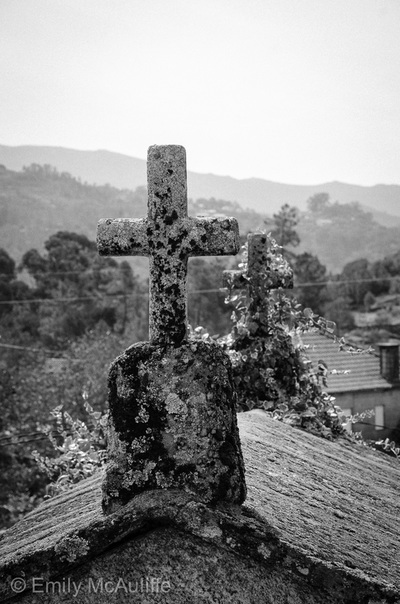 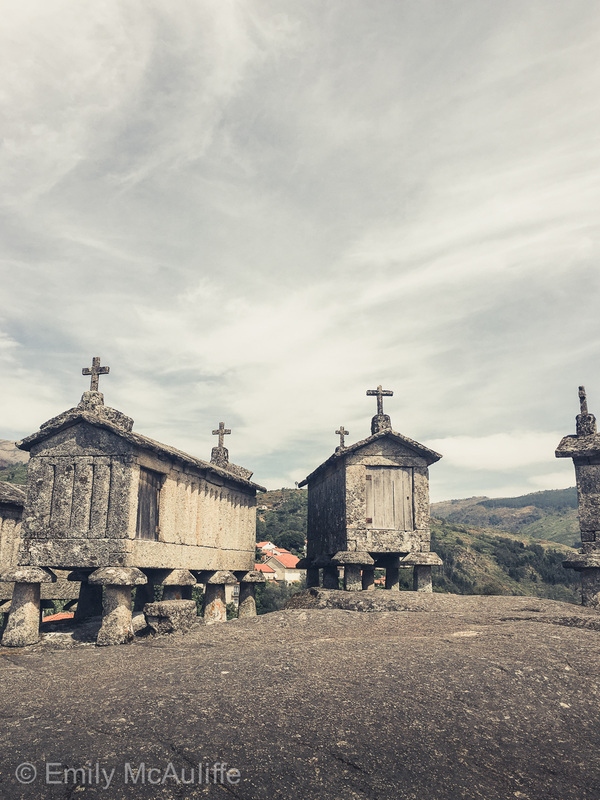 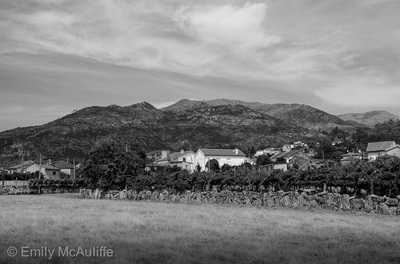 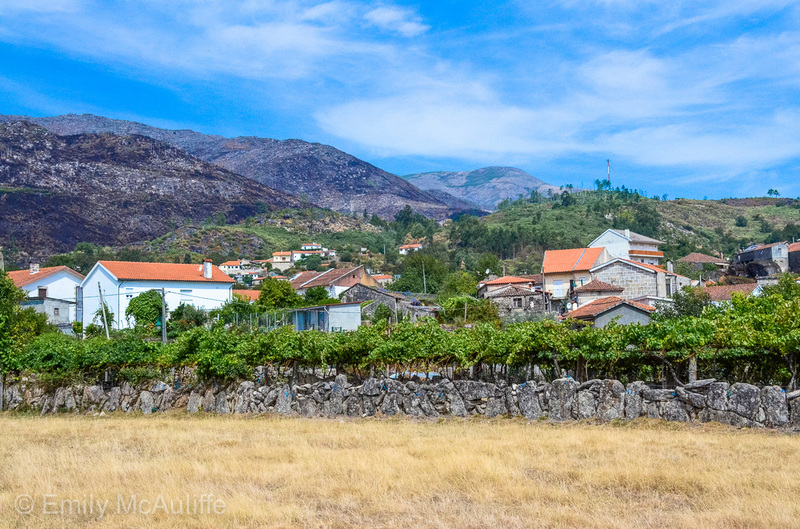 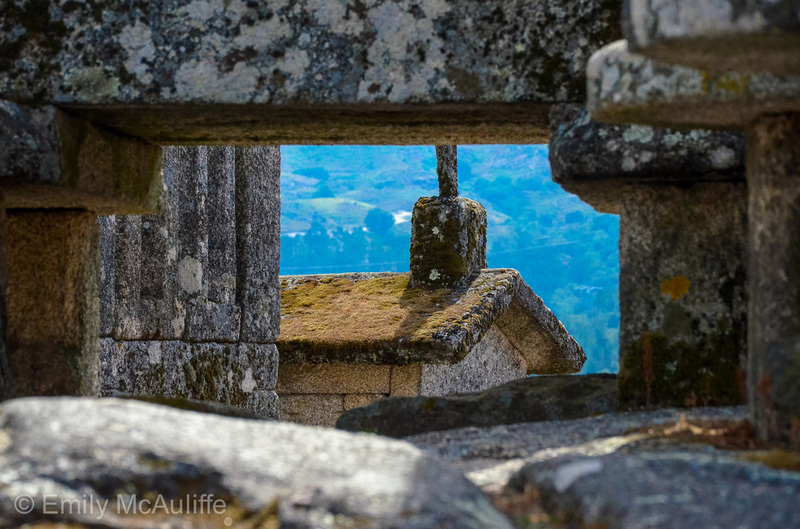 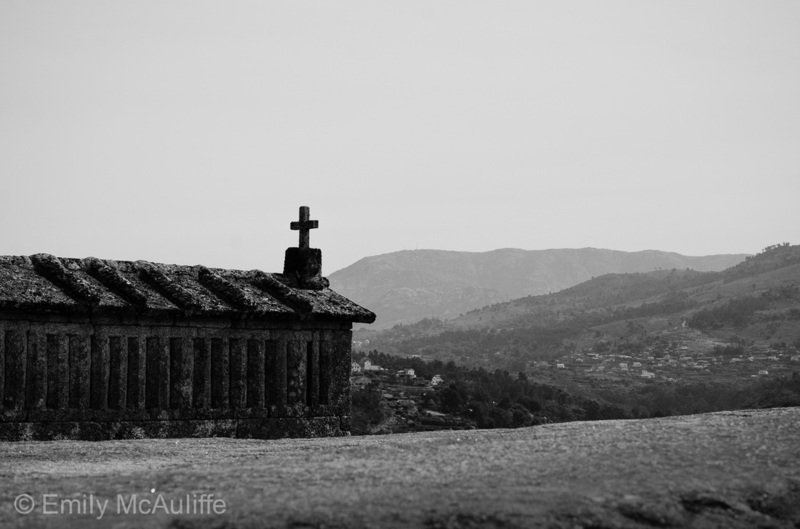 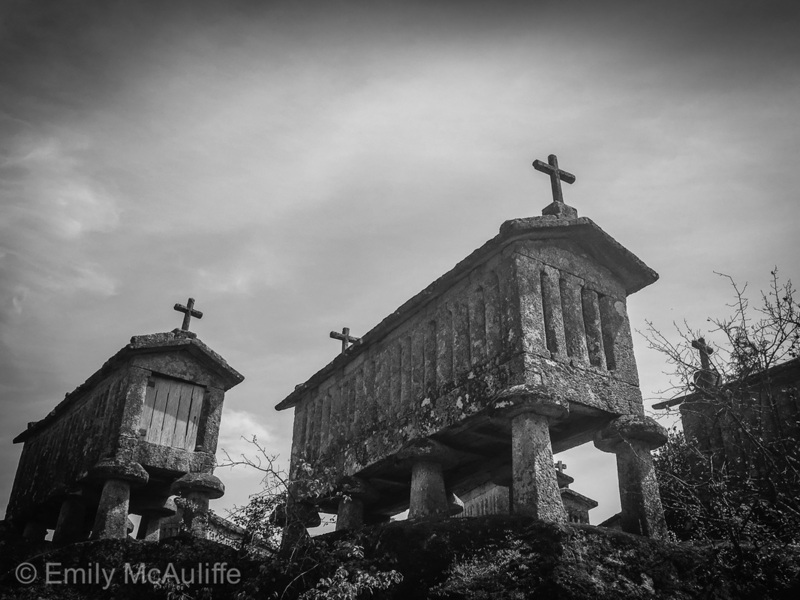 The little village of Soajo in the Peneda-Gerês National Park is best known for these button-cute granite buildings called espigueiros, built to keep water and rodents out of the area's valuable grain supplies. A bit of devine protection on the top never went astray either. 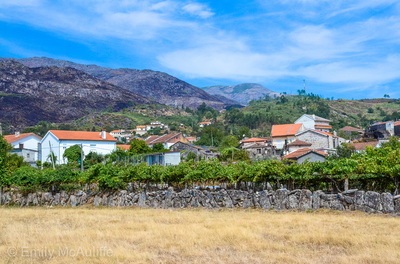 You can also see espigueiros in Lindoso.